Men's Natural Wooden Face Watches Only $23.98 Shipped! You are here: Home / Great Deals / Men’s Natural Wooden Face Watches Only $23.98 Shipped! Men’s Natural Wooden Face Watches Only $23.98 Shipped! 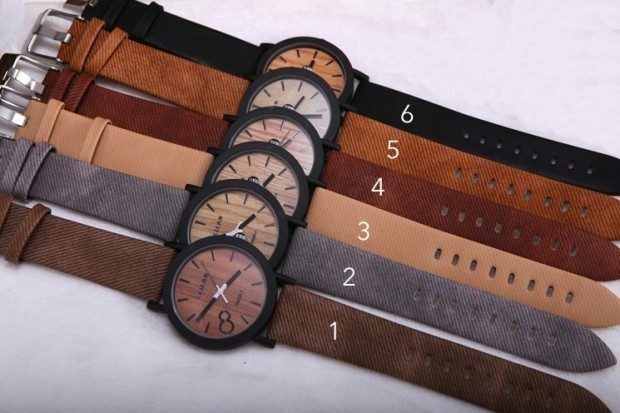 Your man is going to love the style and feel of these trendy wooden face watches! The Men’s Natural Wooden Face Watches are Only $23.98 Shipped! This is a sleek and understated look for a summer accessory!